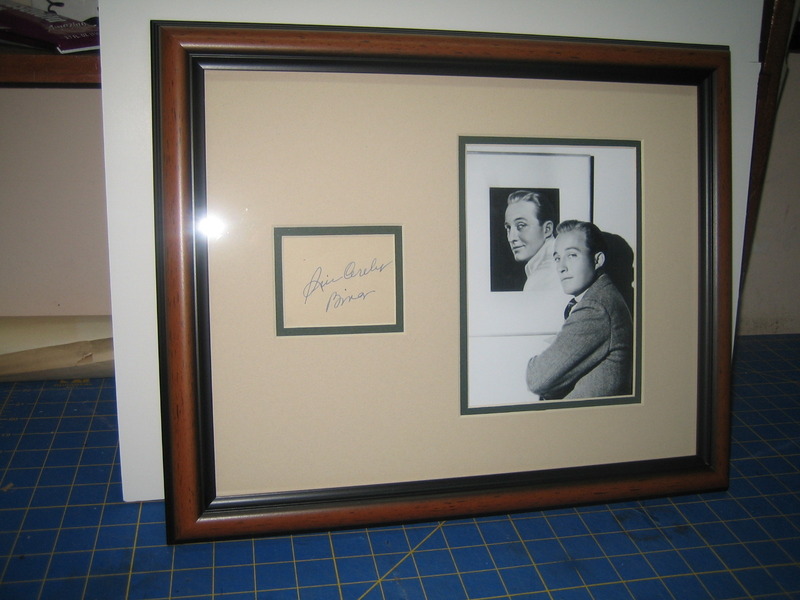 Bing Crosby Signed Card "Bing"Custom matted and framed with photo to a 11x14inch format. AWA, Inc. purchased at Waverly Auction in 1989. 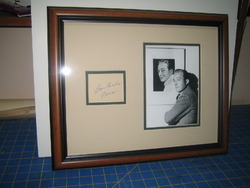 Sold to Richard Paracka on 4/22/11.